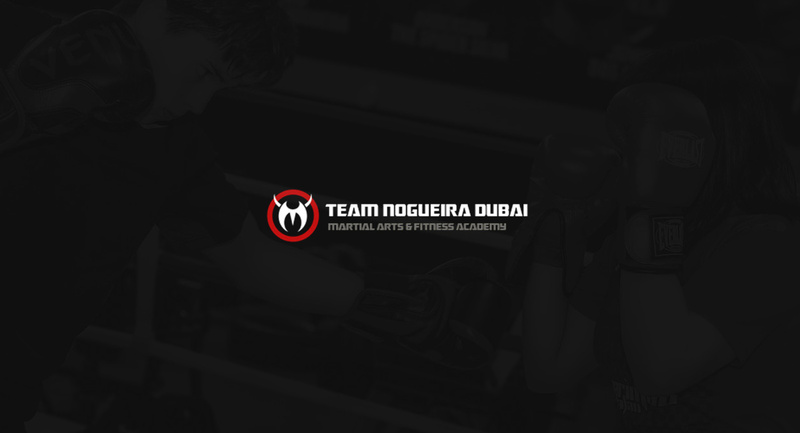 The Team Nogueira World Pro Training Camp 2016 is now underway! Bruno Frazatto, from the 22nd to 27 March. Caio Terra is coming on the 26th to 1st April. Davi Ramos will be here on the 1st April until 10th April. Leonardo Vieira is coming on the 15th to 19th April. 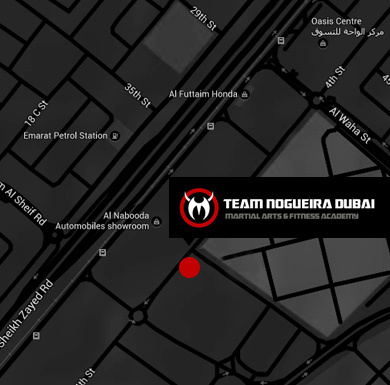 Master Rodrigo Nogueira will come to assist the team from the 20th to 26 April. Good luck to all our competitors, oss!